It was late 2018 when we first teamed up with Soorty to create exciting and original content. 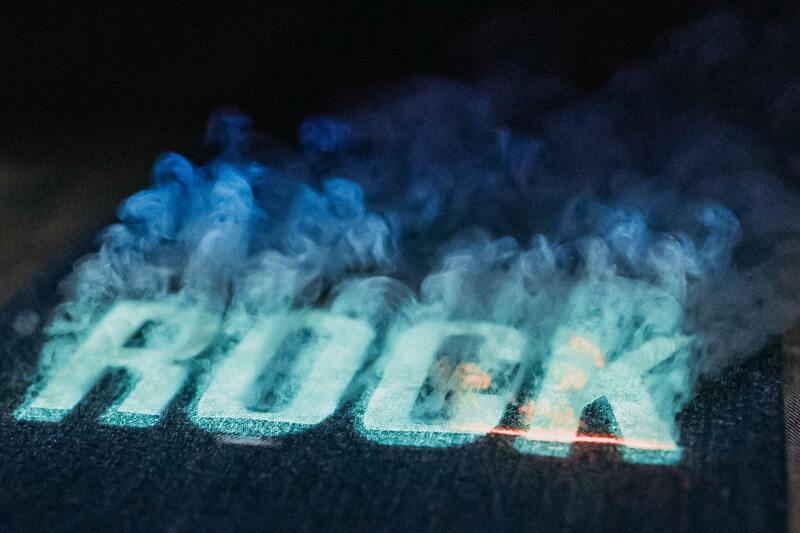 We wanted to provide readers with something exciting, original and extraordinary. 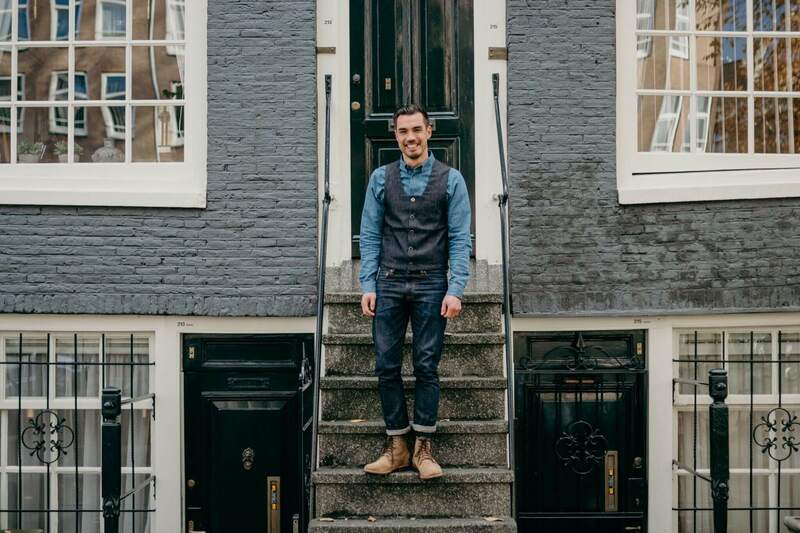 During our first meeting in Amsterdam, we came up with some great ideas and agreed we’d put the wheels into motion. 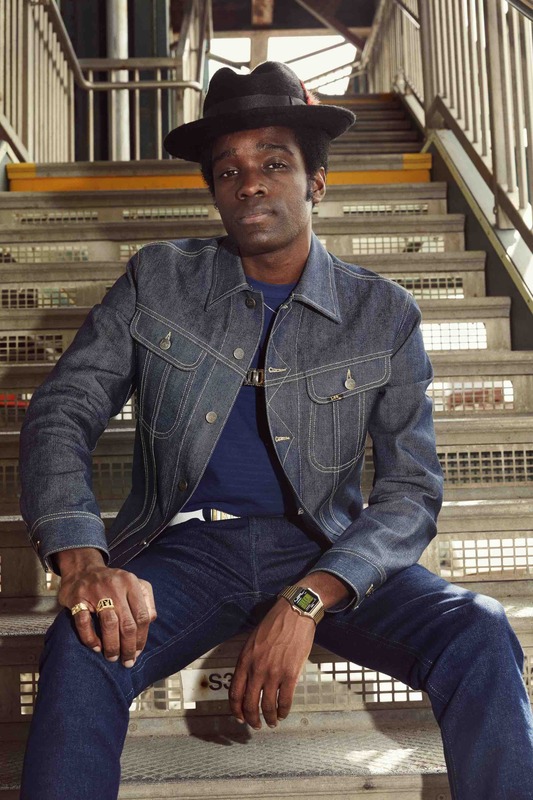 One proposal was to put together a team of super denim heads to create their favorite garments. 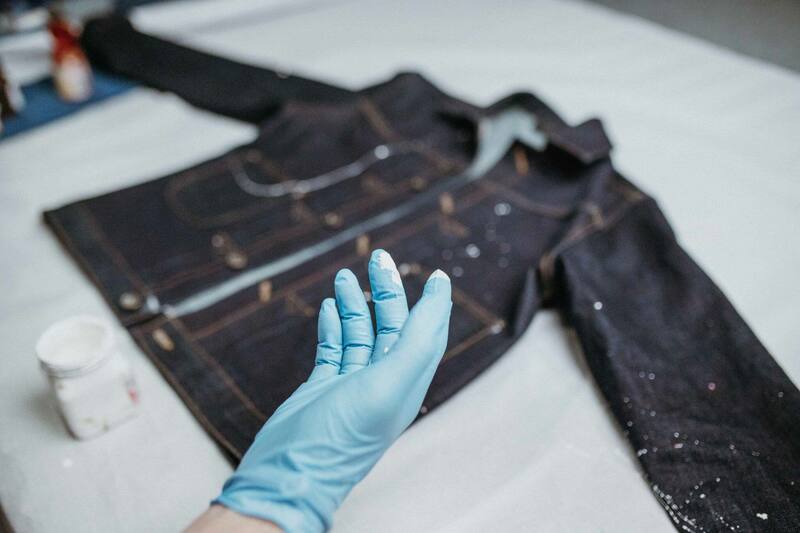 Once they were made, the team would fly to NASDA’s Innovation Lab where they would receive all the tools they needed to wash and finish the garments which had been created for them. Fast-forward to February 2019 and we’ve just returned from Turkey, following the trip of a lifetime. 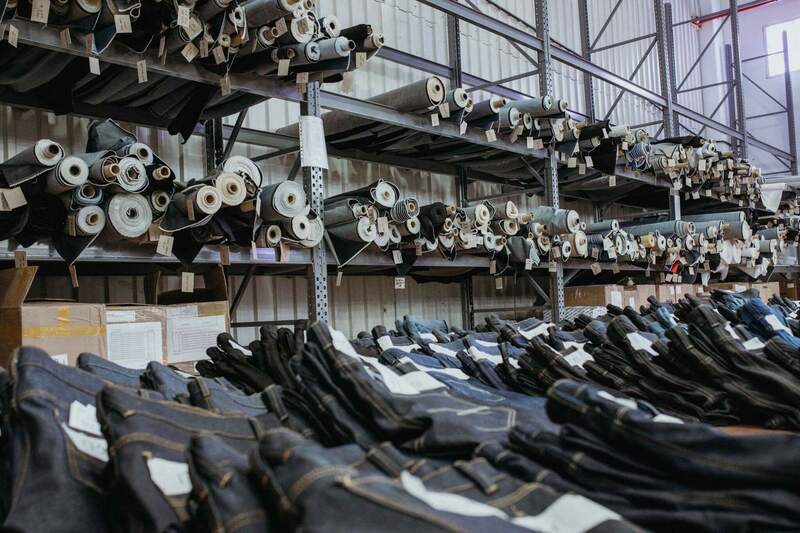 Before we delve into the details of the trip, let’s add some context about Soorty: Soorty is Pakistan’s largest vertical denim company, providing jobs to more than 27,000 people. 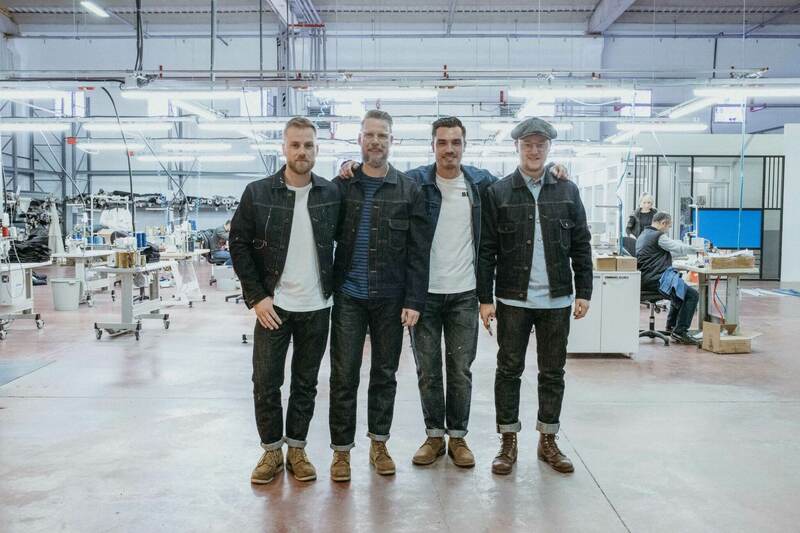 They are currently building one of the world’s most sustainable denim mills which has been awarded LEED platinum certification, which is a verification of quality in relation to environmental building and development. Two years ago, Soorty launched the NASDA Innovation Lab in Çorlu, a city close to Istanbul, Turkey. 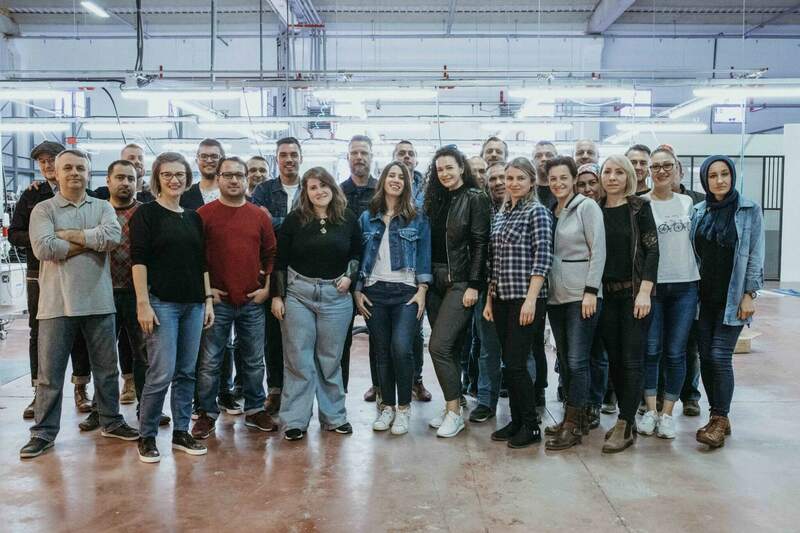 The Innovation Lab is run by a team of experts and offers endless possibilities to enhance innovation and experimentation in jeans production. 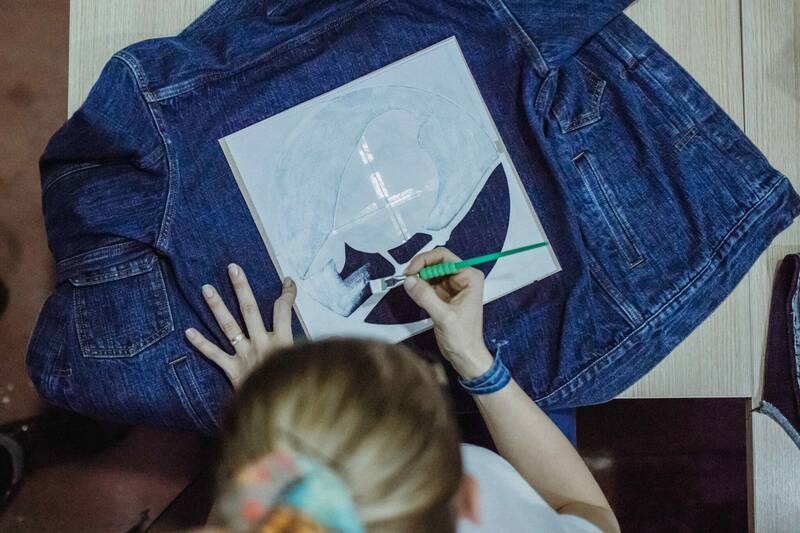 The Innovation Lab was created in order to welcome designers, buyers, students and denim enthusiasts who could co-create unique collections under the guidance of professional denim experts and produce samples for Soorty’s clients. On February 15th, we came together at Soorty’s office in Amsterdam. Eda Dikmen – Marketing and Communications Manager at Soorty – explained the ins-and-outs of the company and production processes. 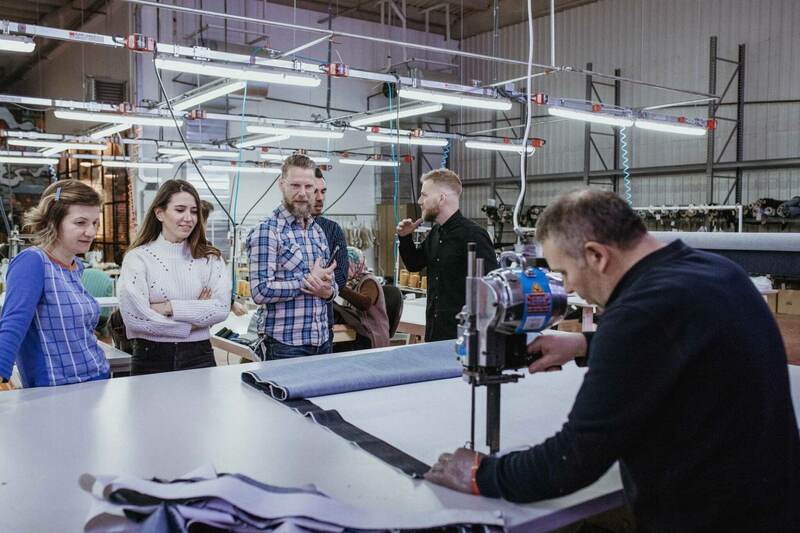 We then had the chance to see, feel and experience the different manufacturing methods and raw materials that Soorty uses to make denim. After the introduction and getting to know one another, we continued the design session. With a variety of options in terms of fabric, design and details, we were able to customize our mini collections. We discussed and decided on everything from pocket styles, trimmings and buttons to rivets. 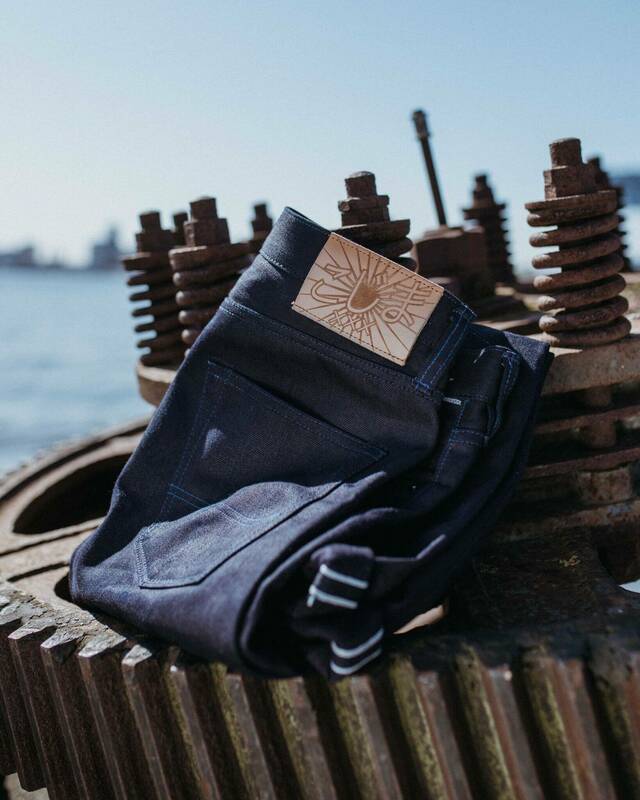 For the denim, we were fortunate to be able to choose from a number of selvedge fabrics, all of varying weights. As ‘professional denim heads’, we obviously selected the heaviest fabrics! When we arrived at the Innovation Lab, we received a warm welcome and were introduced to the team of experts in charge of production. 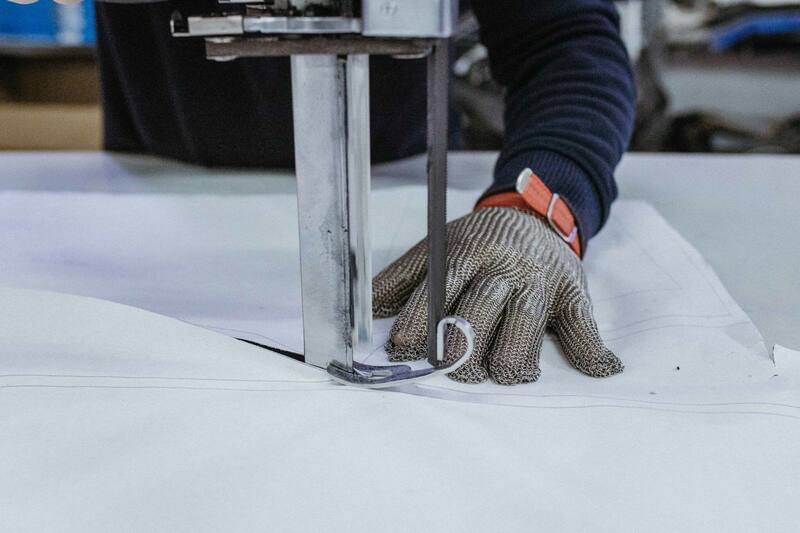 We then saw our bespoke garments for the first time and the production process was explained in more detail. Suffice to say, we were all floored by the capabilities of the Innovation Lab. 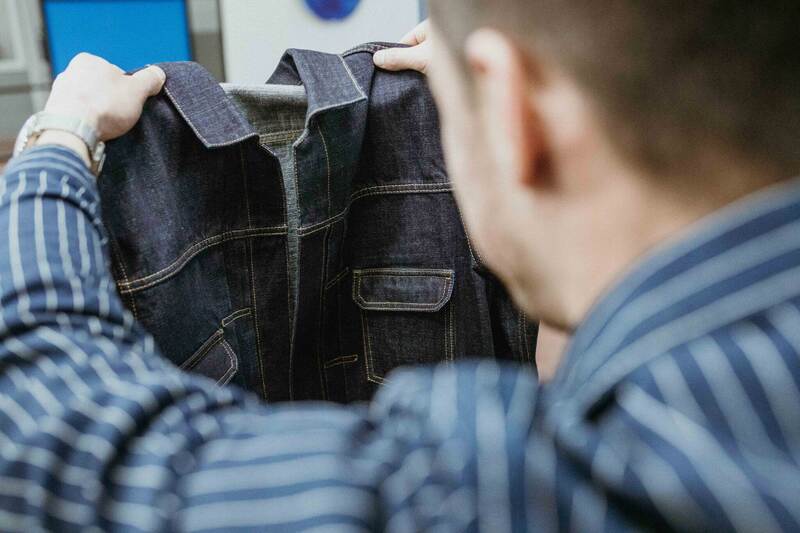 It is a true denim hub of innovation and creativity, housing all the necessary machines and facilities needed to process fabrics into finished garments. After a delicious and traditional Turkish lunch, it was time to work on our collection. Although I don’t often wear washed jeans, I thought this would be a great opportunity to utilize all the facilities available to us. Before I started to customize the finish on my jeans, I threw them in the washing machine to shrink them slightly. 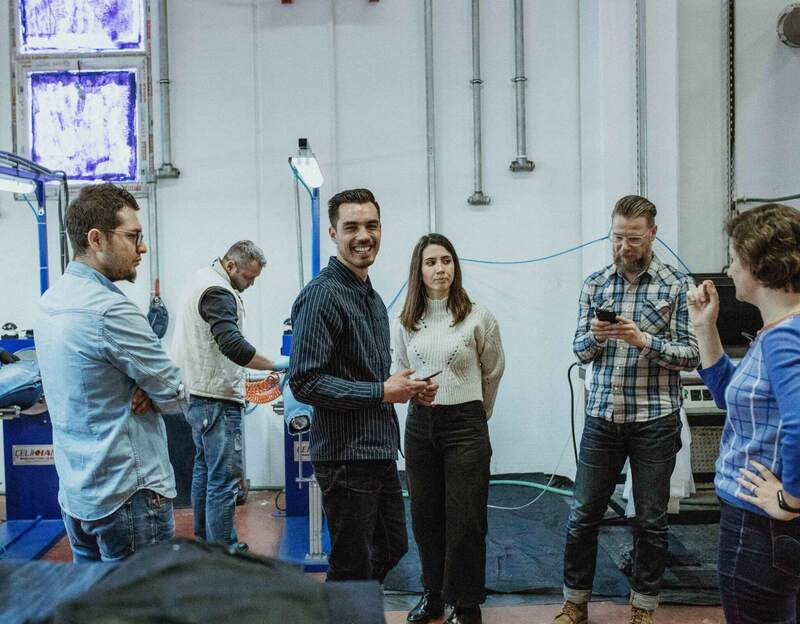 During the tour, I was really impressed by the lasers which can be used to apply finishes and artificial wear to jeans, so I was keen to see what we could do using this machinery. They can be used to create everything from a small whisker to large artistic patterns, but I decided to keep it simple with some small rectangles on the legs. After using the lasers, it was time to start with sandpaper. I thought I’d try to create some natural looking whiskers, but… I couldn’t even come close! Sandpapering a pair of jeans is so much harder than I imagined. 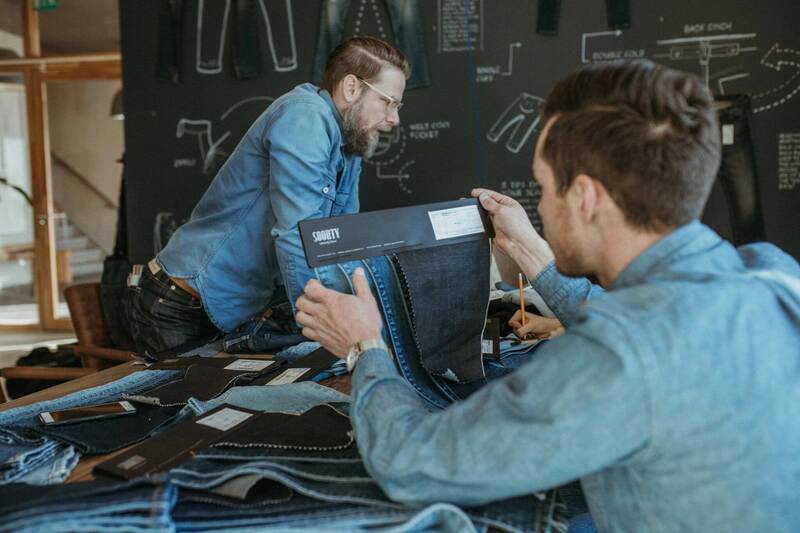 Luckily, I was surrounded by denim professionals willing to help me out. After an hour of carefully putting the ‘fades’ in place, it was washed again and the result was perfect. As a final step in the finishing process, we decided to put some liquid on the legs to give it a more natural look. 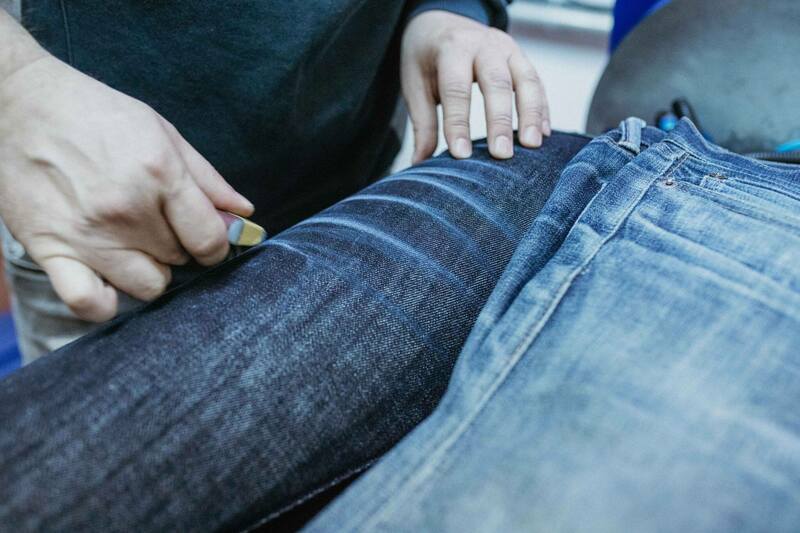 Using sandpaper made the fades very white and not as subdued as a naturally worn pair of raw denim jeans (as a result of dirt etc). I also decided to add some paint splatter, as the process looked like fun! 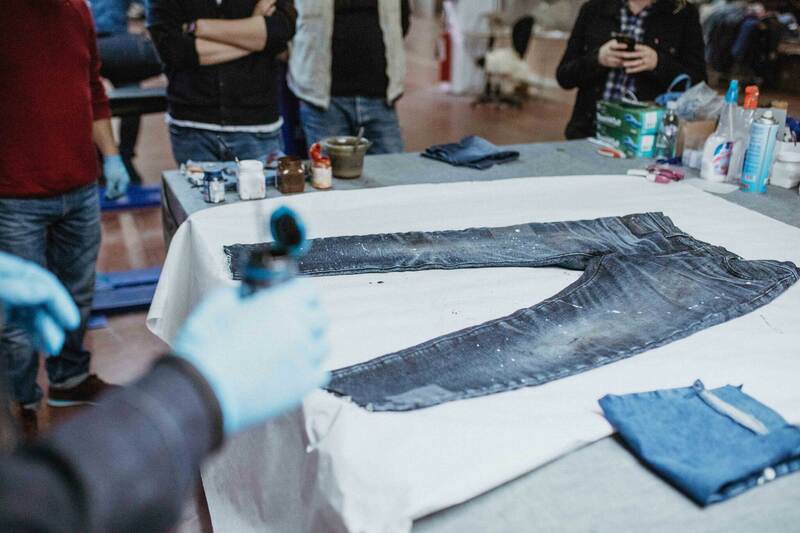 After all this, the jeans went into the oven for half an hour, so that the paint and liquid finishing would last for a prolonged period of time. Once the rivets and buttons were attached, we sat down very satisfied with our creations. 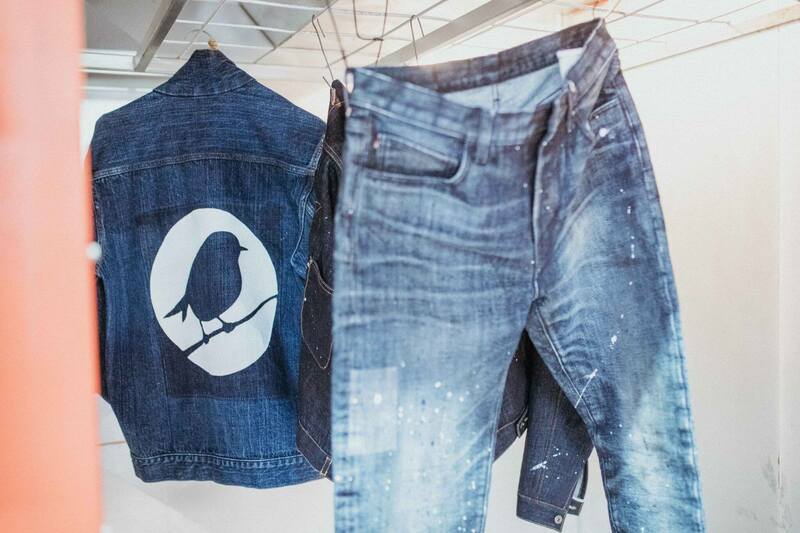 Whilst talking amongst ourselves and with the team, Necla Türkyılmaz – Design Artist at NASDA – offered to hand paint a huge Robin Denim logo on the back of my jacket. This was such a huge surprise and without hesitation, I agreed! As our time at NASDA came to an end, we were all feeling very grateful and looked back on a fantastic experience. I speak on behalf of my fellow denim heads in thanking Soorty for an incredible journey which opened our eyes and educated us. 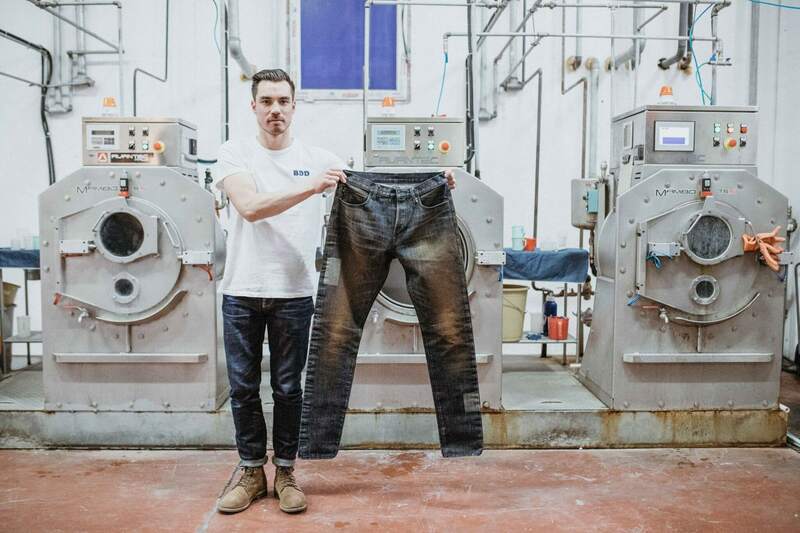 Whilst wearing washed denim isn’t as time consuming as breaking in your favorite pair of raw jeans, I was surprised at how much cost, effort and time goes into finishing a pair of washed jeans. 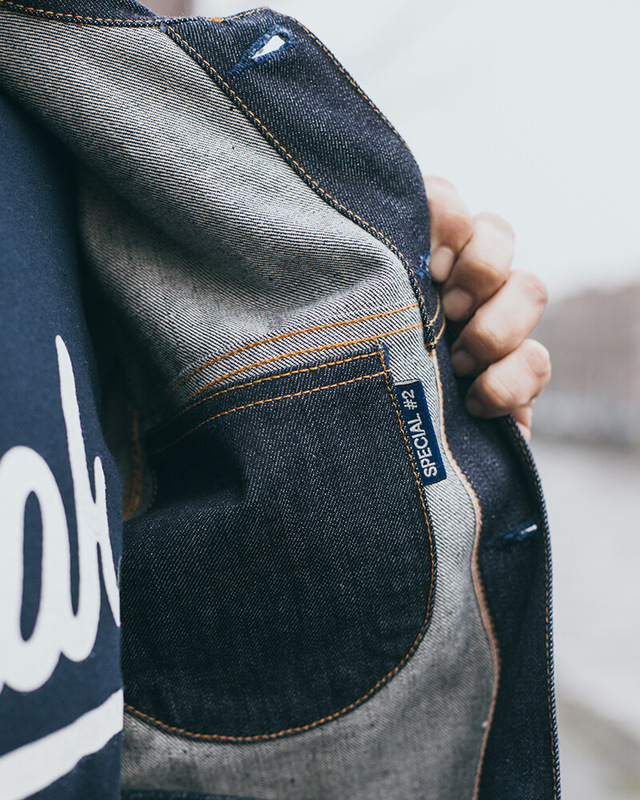 On the whole, we left with some unique pieces of denim and great memories which we won’t forget any time soon. Want to know more about Soorty? Head over to their website to learn more or follow them on Instagram to get in touch. Stay tuned for more content between Robin Denim and Soorty!